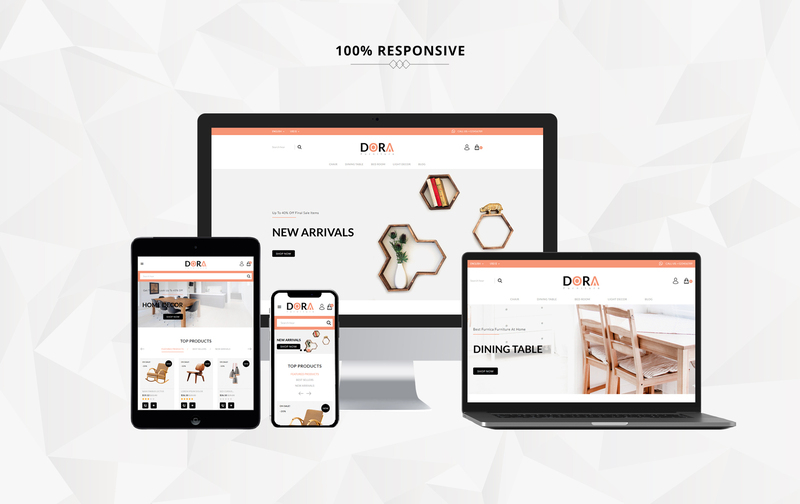 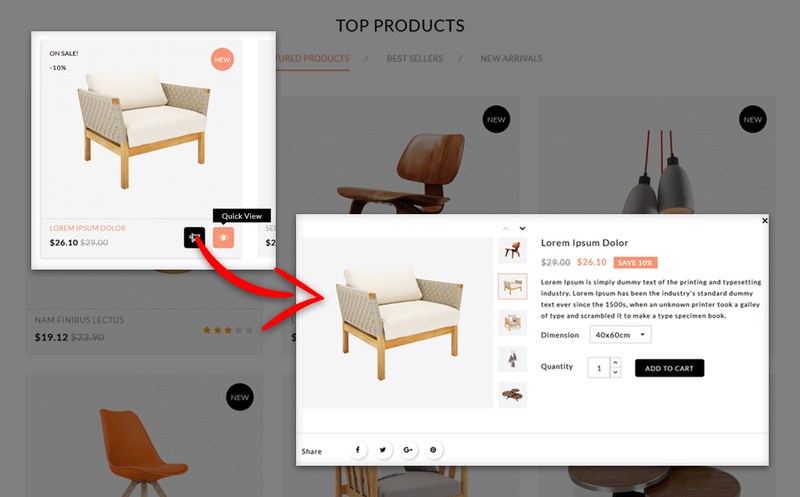 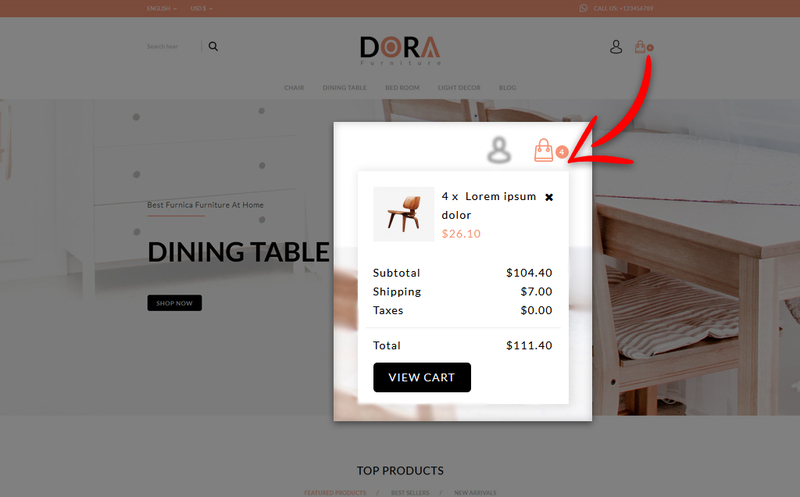 Dora Furniture Shop prestashop theme is a minimal style furniture theme. 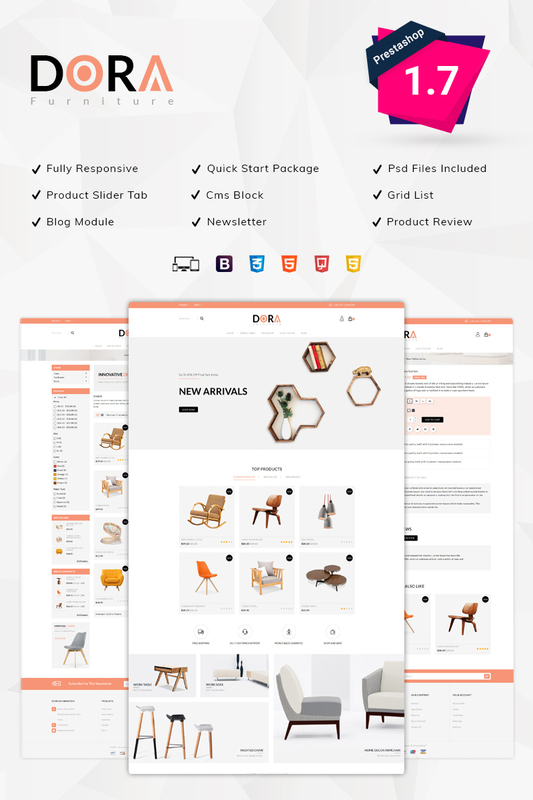 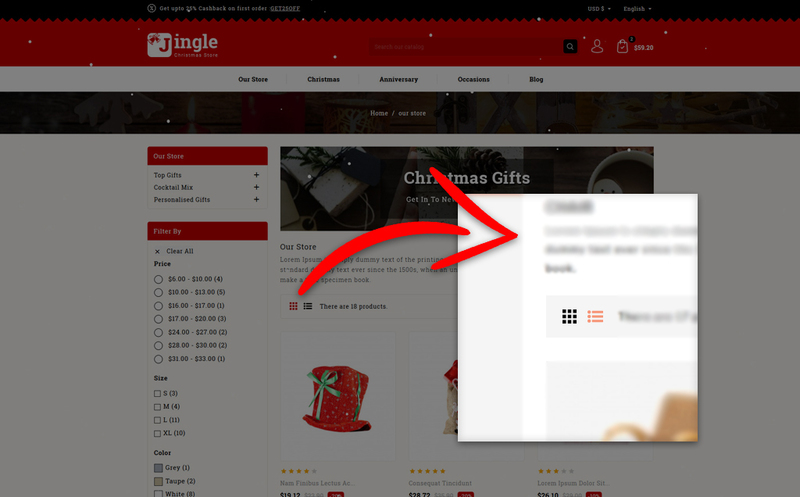 Theme gives an authentic look and feel to your web store. 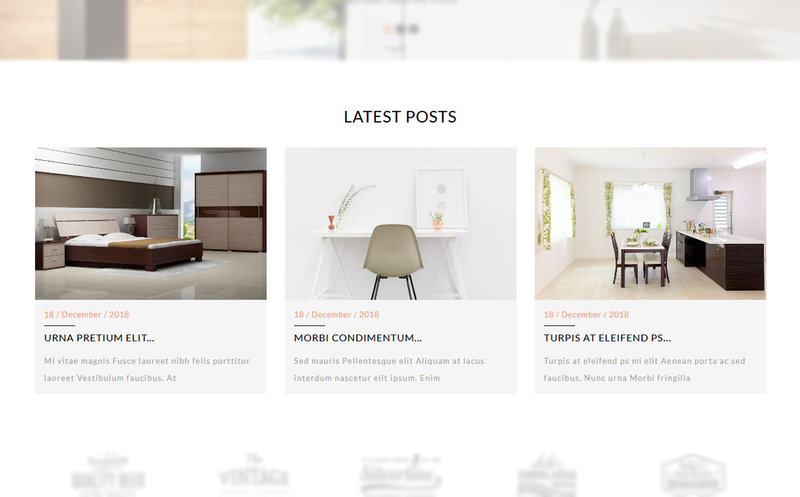 It is suitable for furniture, interior design, home decor and appliances, kitchen accessories, tools and auto parts stores.